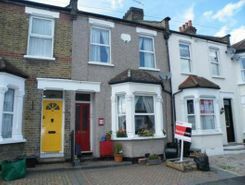 We are delighted to present this lovely four bedroom family home in a very desirable part of Woodford Green. 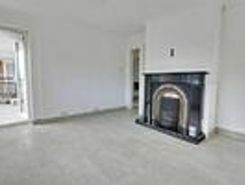 The property benefits from a large kitchen/diner, two reception rooms, along with a downstairs wc and utility room. There is plenty of outside . 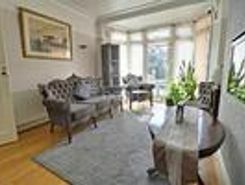 haart lettings are delighted to introduce this cosy apartment ideally located in Woodford Green. The property includes a fitted kitchen and a modern light filled bathroom. You will be able to enjoy the picturesque views from your balcony. There is .